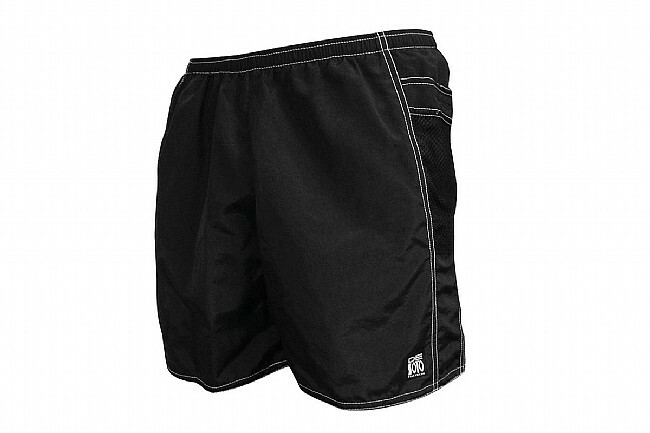 De Soto’s Men’s Solana Run Short 7” features a Skin Cooler90™ inner brief liner and Micro Surf™ outer body that’s durable and non-abrasive. Both fabrics are moisture-wicking and quick-drying for comfort. 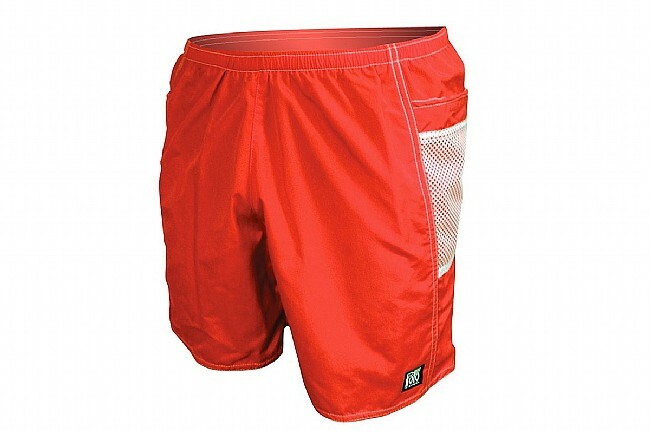 Two funnel pockets made out of durable mesh offer secure storage for running essentials thanks to velcro closures. The 1-inch elastic waist includes a drawstring for adjustability on the go. Pockets: Yes, 2 funnel pockets w/ velcro closure. 1-inch elastic waist w/ drawstring. Fabrics: Skin Cooler90™, Micro Surf ™. Inseam lengths: S (6"), M (6.5"), L (7"), XL (7.5").